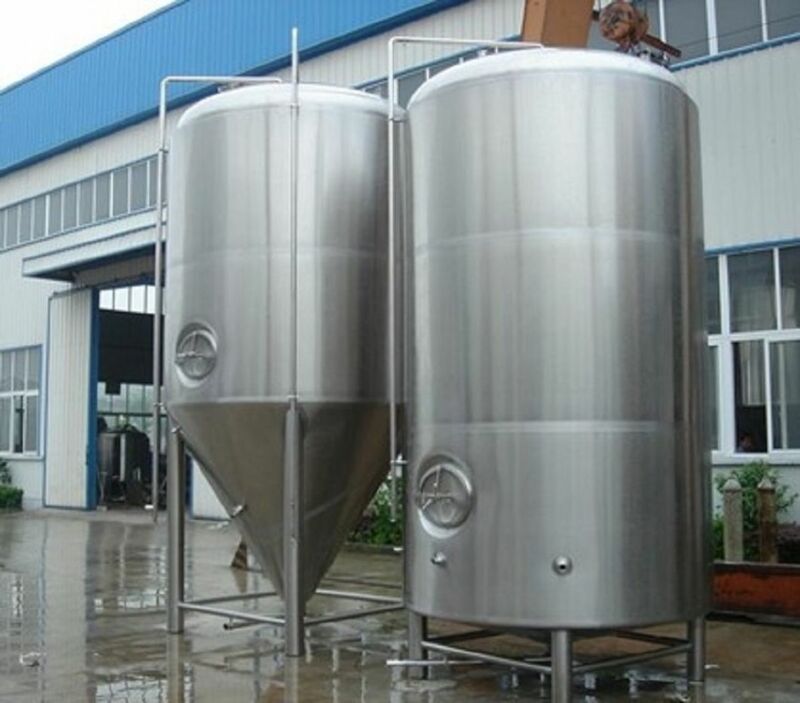 The stainless steel tank is widely used in dairy products, beverage, bio-engineering, pharmacy, meticulous chemical industry, etc. The kettle body is set up with interlayer and heat pservation layer which can heat up, refrigeration and keep warm. 2. 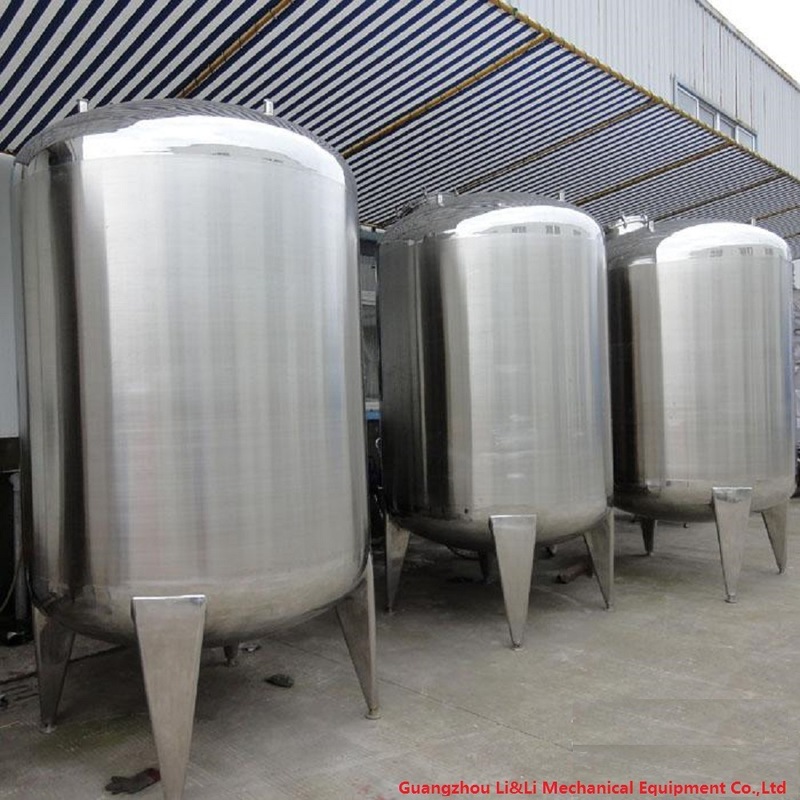 Ideal in field such as foods, dairy products, fruit juice beverages, pharmacy, chemical industry and biological engineering etc. 1. 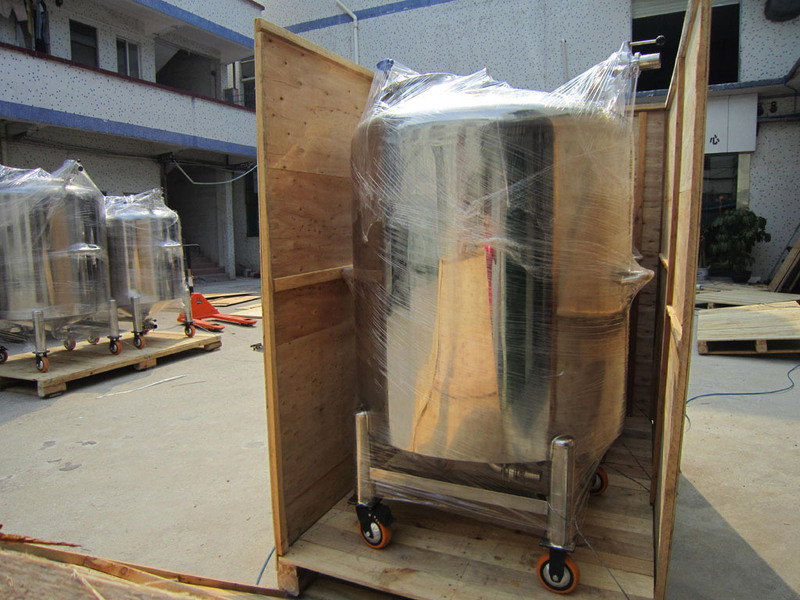 Made of single-layer stainless steel structure. 2. Materials are all sanitary stainless steel. 3. Humanized structure design and easy to operate. 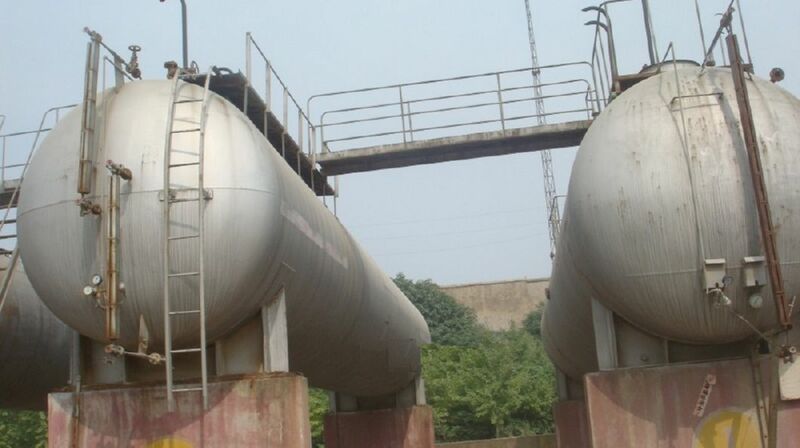 According to storage capacity , the storage tanks are classified into tanks of 1-5000m3, For storage tanks with storage capacity of more than k20 m3, It is suggested to use outdoor starage tanks . 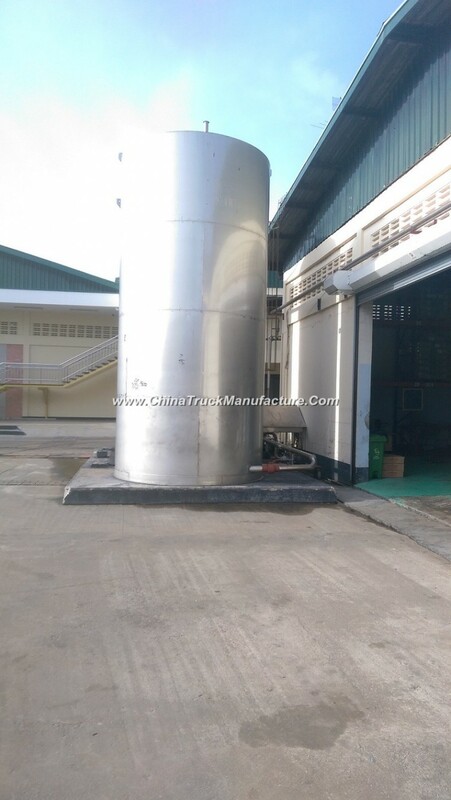 The storage tank is made of SUS316L, SuS304 or Q235 and has good heat psevation perforamance . THe accessories are as follows:inlet and outlet , manhole , theromometer, liquid level indicator, high and low liquid level alarm, fly andinsect pvention spiracle, aseptic sampling vent, meter CIP cleaning spraying head..
L3=200mm 50mm 50mm 400mm 2 The design conditions for the normal temperature and pssure, accept custom. 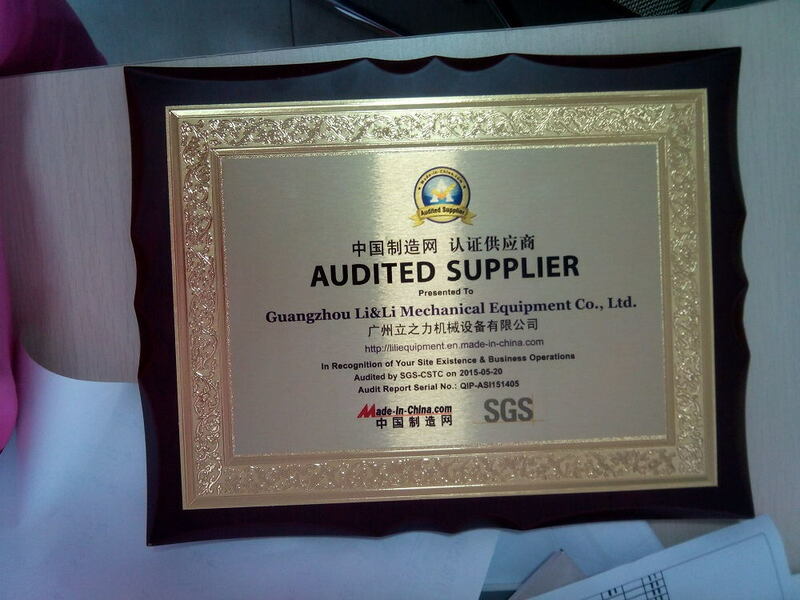 Guangzhou Li&Li MechanicalEquipment Co, . Ltd. Is professional corporation that mainly operates design, manufacture, installation and debugging of cosmetic, pharmaceutical, chemical, food, etc. Equipments. Enterprise strictly implements the ISO9001 standard management, with strong technical force, complete detection equipment, advanced process and complete product variety which including all kinds of Reaction Kettle, agitator bath, storage tank, vacuum emulsifying machine, conveyor, filling machine and non-standard equipments process and manufacture; Electrical engineering, automatic-control engineering, pipe design and equipment installation. 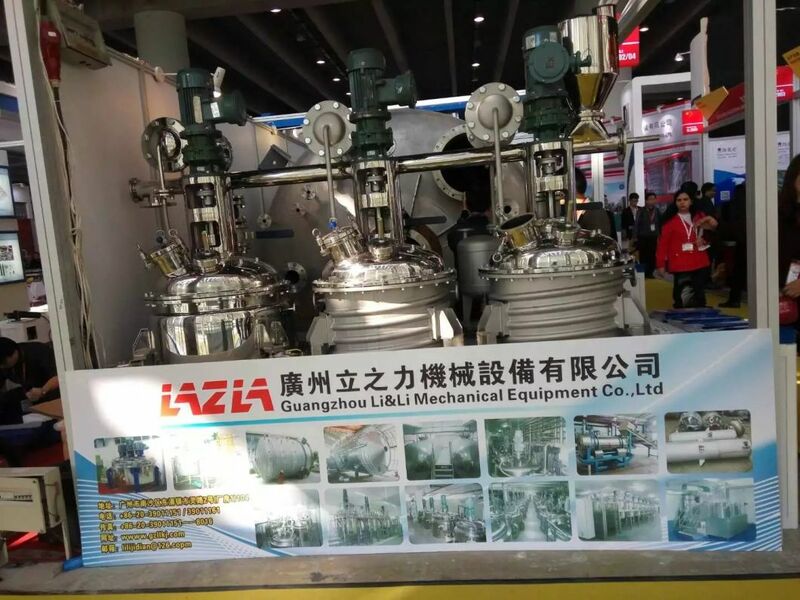 Guangzhou Li&Li Professional Chemical Equipment Co, . Ltd. Is professional corporation that mainly operates design, manufacture, installation and debugging of cosmetic, pharmaceutical, chemical, food, etc. Equipments. Enterprise strictly implements the ISO9001 standard management, with strong technical force, complete detection equipment, advanced process and complete product variety which including all kinds of Reaction Kettle, agitator bath, storage tank, vacuum emulsifying machine, conveyor, filling machine and non-standard equipments process and manufacture; Electrical engineering, automatic-control engineering, pipe design and equipment installation. As technology is developing day by day, we produce different kinds of machines with traditional business philosophy. Each process is with meticulous planning and requirements, such as function design, energy data, materials selection, welding technique even appearance beautification. Machines can meet a criterion of food, pharmaceutical and other production equipments health inspection standard. Production line adopts Japanese traditional production technology and professional skill, to improve product quality and technical level, and uses new manufacturing technology, advanced welding and weld stress relief and other equipment to hammer at product function, improving service life, research and development and can meet all requirements for quality and inspection standards. Our company always in line with "High-tech as the forerunner, quality strives for the survival, market strives for development" management theory; Insist the principle of "Customer First" to provide our clients with high quality services. Strict standard management ensures products quality in design, manufacture, inspecting and other step. Well-quality professional technical team provides you installation, commissioning and training service. We will be in line with mutual benefit and common development principle, to build brand and credit by higher quality and better service, do our best to create the first-class enterprise in this industry.